2018 has been a great year for new albums from some of our favorites from the 80's and 90's. 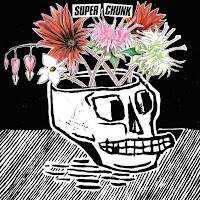 We've seen good to great alums from J Mascis, Belly, Jon Spencer, Cypress Hill, Poster Children, Mighty Mighty Bosstones, Buffalo Tom, and more, but the one that I keep going back to the most has been Superchunk's What a Time to Be Alive. 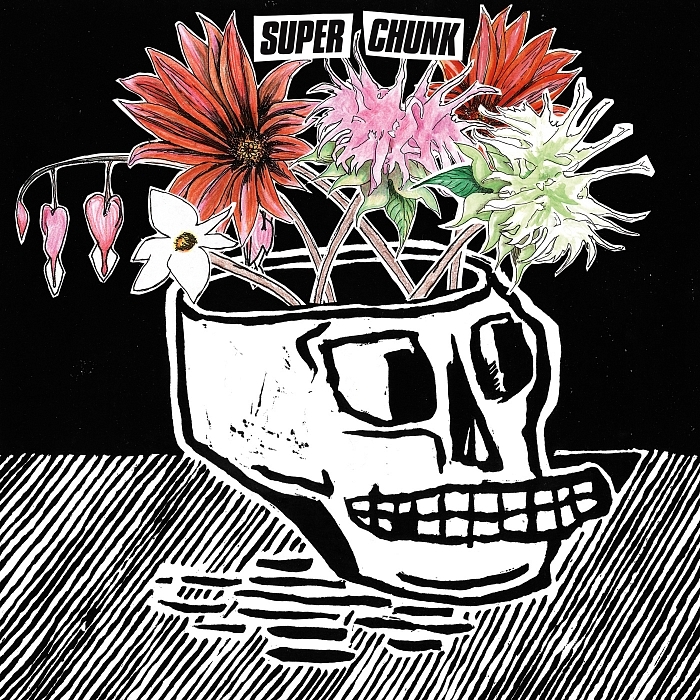 While most of their peers have released more mellow music as they've aged, Superchunk have gotten louder and angrier in 2018, presumably amped up by the current political climate. You get these intense changes between songs like when the hard, angry rocker "Lost My Mind" goes into the much more upbeat and poppy "Break the Glass." It's increasingly rare to have a band that has been around for over twenty years to release an album that you not only love, but doesn't make you jsut want to go back and listen to their releases from your youth. It's such a great, solid album that Stephin Merritt and Katie Crutchfield guesting on "Erasure" is one of the least interesting aspects. This completely stands up with Superchunk's entire catalog. Songs of note: "What a Time to Be Alive," "Break the Glass," "Reagan Youth."